Maybe it’s your lucky day! 🍀🌈💰 retweet for your chance win this sweet #stpatricksday prize pack. RETWEET for your chance win this sweet #StPatricksDay Prize Pack. @GrahamRoberts4 I don’t know who you are and I don’t know if I’m getting enough game time or not but I do know you won’t win anything again this season. Red Wings welcome Steve Yzerman home as Executive Vice President & General Manager. 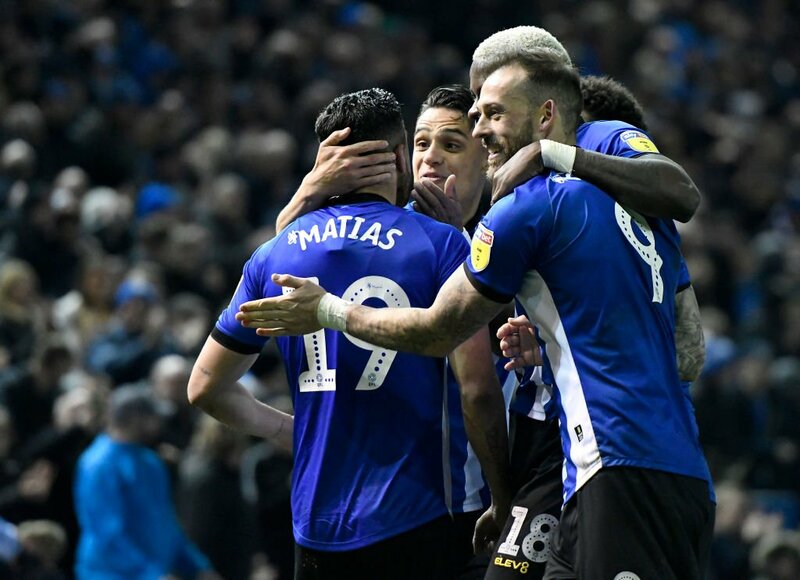 Sheffield Wednesday equalize with an absolute beauty. Forgot to mention it’s a little windy today.